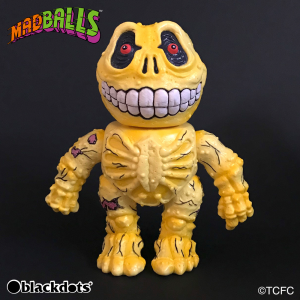 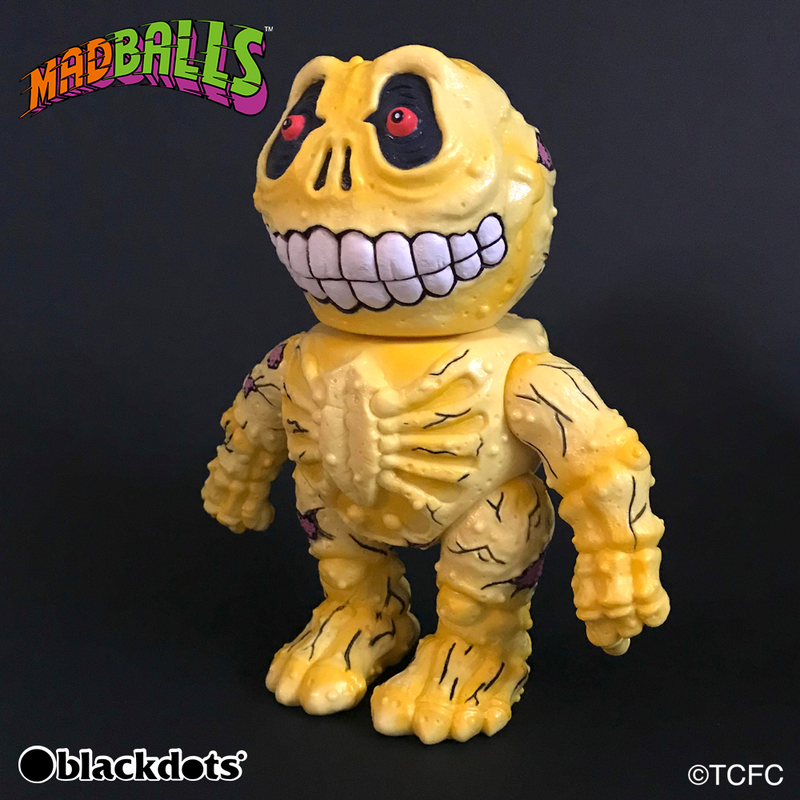 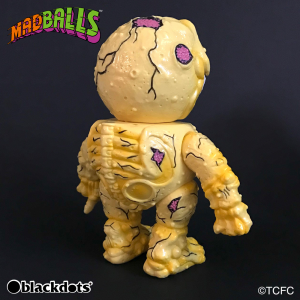 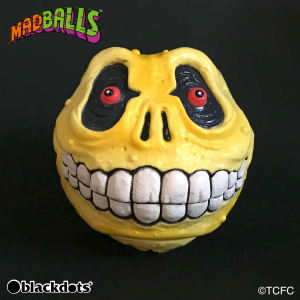 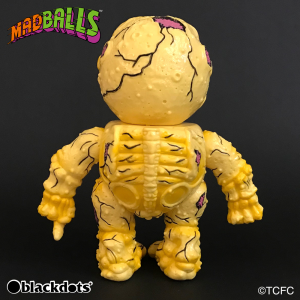 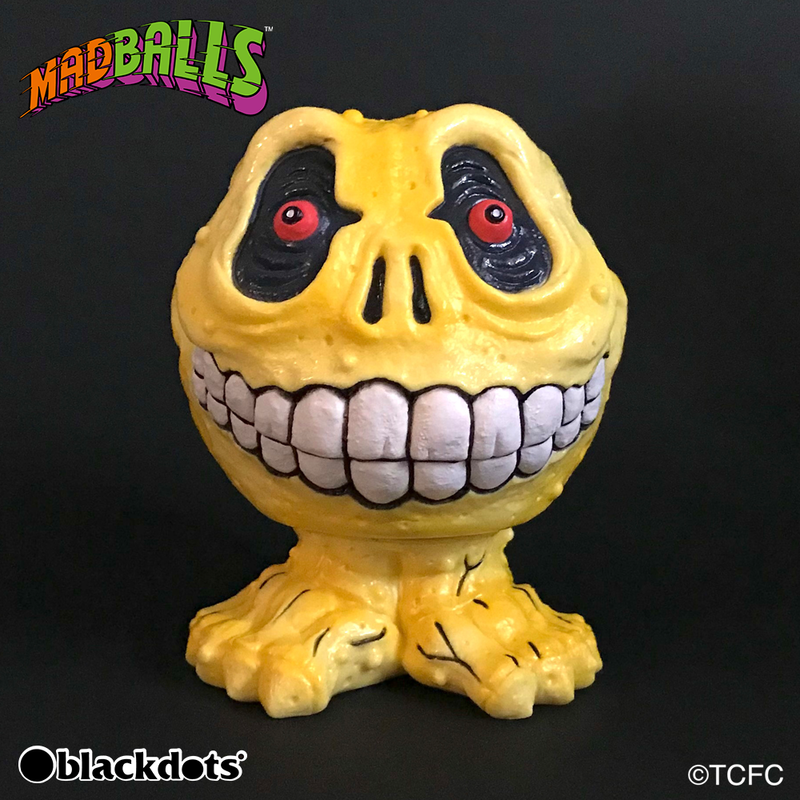 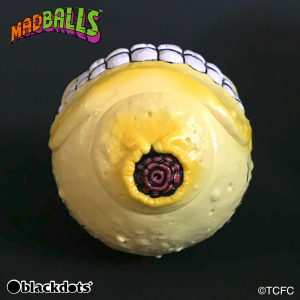 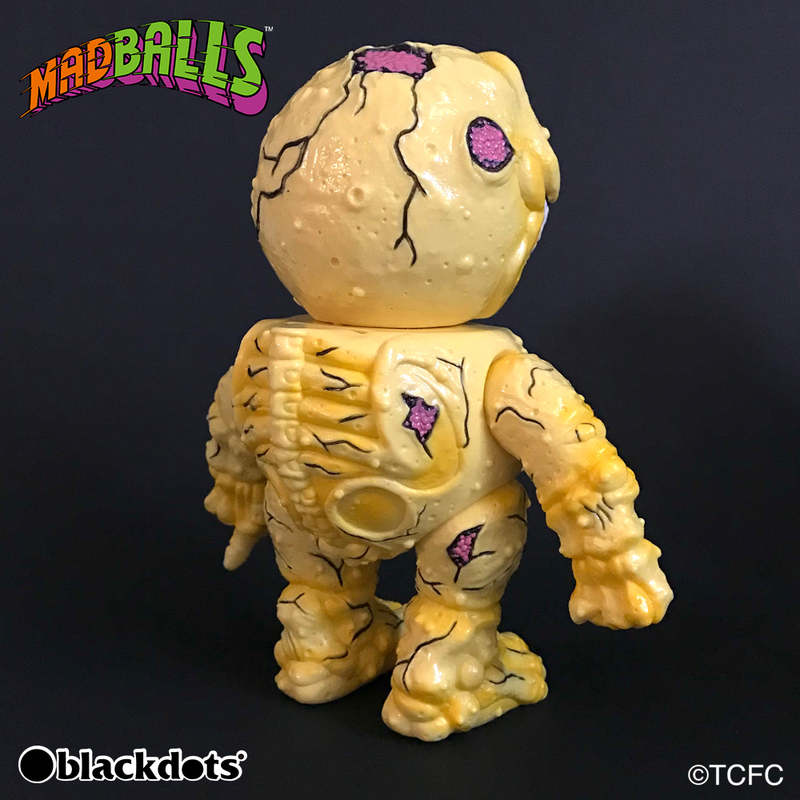 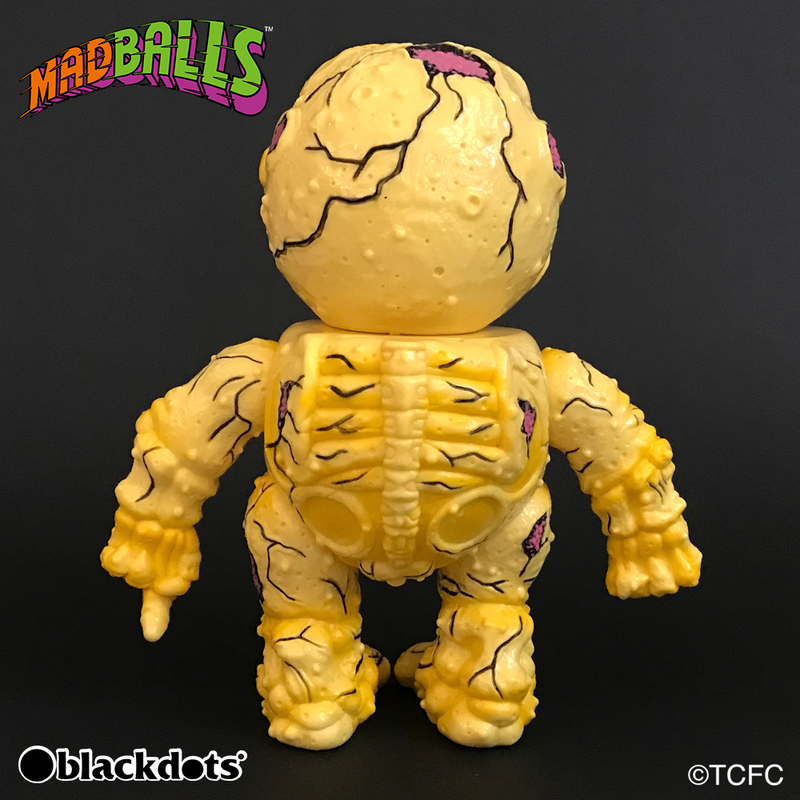 Here come from the most popular brand of the 80's MADBALLS the new standard color versions of SOFUBI COIN BANKS! 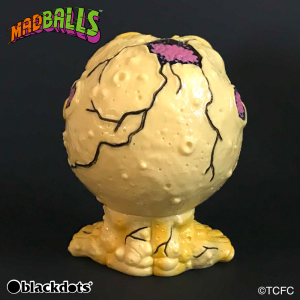 These new items represent the POP culture spirit! 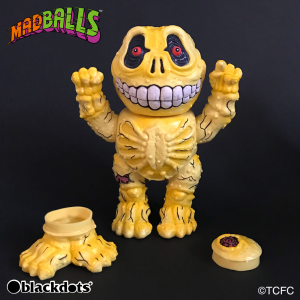 Get them all and complete your collection! H:Around 17cm / Ball only "7cm" / Ball with feet "8.5cm"